5 FEBRUARY 2014.MADRID & ATHENS.- Fon, the global WiFi network and OTE, the leading Greek telco, announced a partnership to create OTE My WiFi, the largest WiFi network in Greece. In addition to WiFi access in the country, OTE customers will get access to more than 12 million hotspots abroad. All the OTE Double Play customers with a compatible modem have the ability to become Fon members for free: In exchange for sharing a portion of their own bandwidth at home, they will receive free access to shared broadband connections of other OTE Double Play customers in Greece and of Fon customers in other countries. “Completely meeting our customers current needs being our topmost priority, we are the first to bring OTE My WiFi to Greece, an innovative Internet access solution that will change their daily life. Our customers participate in an international community and gradually gain free access to countless WiFi hotspots both in Greece and abroad. By continuing our investments in innovative services, we establish our technological superiority and effectuate our commitment for making investments to the interests of our customers and our country”, stated Mr. Zacharias Piperidis, Chief Operating Officer of OTE Group. “We’re really excited to arrive in Greece, one of the most beautiful and popular travel destinations in Europe. Fon is looking forward to establishing itself in such a great country. This partnership means another step towards covering the entire European continent with WiFi”, said Alex Puregger, Fon COO. Currently with more than 12 million hotspots, Fon is the world’s largest WiFi network.  In countries such as the UK, France, Germany, Belgium, Croatia and Brazil, customers already share their broadband connection and receive free access to millions hotspots in the Fon network.